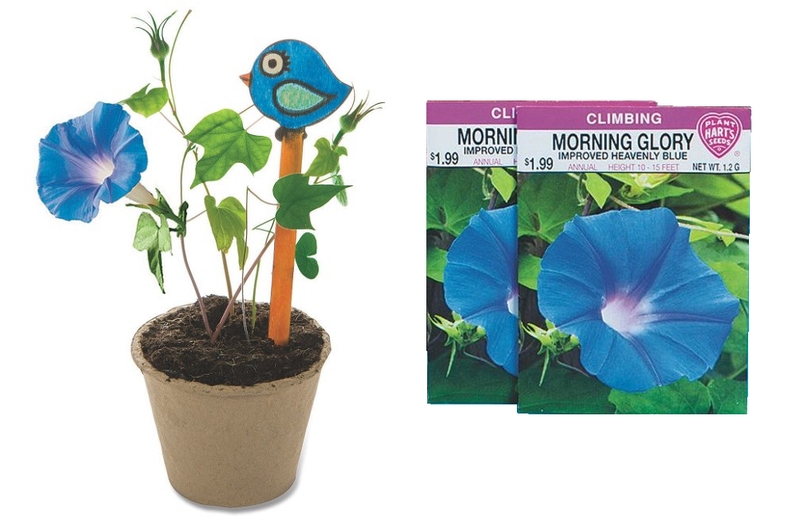 Spring is almost here and it’s a great time to teach your students or the kids in your program how to grow plants and gardens. 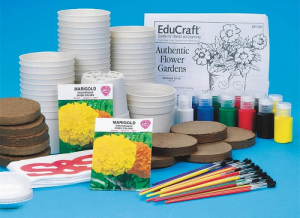 Our EduCraft® Authentic Flower Garden Craft Kit comes with everything you need to grow your own Marigold flowers, plus we’ve included some educational lesson plans below to teach kids even more about how flowers grow. Download the easy printable guide here. Place soil pellets in a large pan or pail. Expand the soil pellets by adding 1 cup of water for each pellet. Wait for expansion to occur. You may want to add more water if the soil is too dry. Paint a design on the outside of the plastic pot. Let dry completely. Fill the pots 1/2 way with soil. Water soil so it is damp. Plant 2 to 3 seeds 1/4 inch deep in soil. Measure and cut a piece of plastic wrap about 5 x 5 inches. Place plastic wrap over the top of each pot. Secure in place with a rubber band. Place pots on windowsill with partial sunlight. Remove the rubber band and plastic wrap after the seeds have begun to sprout (about 5-6 days). Keep soil moist. When plants are 1 inch tall, place pots in direct sunlight. Turn pots a little each day so the flowers receive equal sunlight. Keep the soil slightly damp at all times. If you want this to be a 2 day project, have participants do Step 1 on the first day. Then follow the remainder of the instructions on the second day. NOTE: Marigolds can be grown indoors year round, but they thrive in warm, sunny locations. You may want to place them outdoors in the summer months. Enhance your kids’ knowledge about plants and growing while also strenthening their skills in subjects like Science, Language Arts, Writing, and Math. You can download this Marigold Activity Sheet to help with the lessons. Objective: Recognize and label the parts of a flower. Procedure: Before the lesson, make a large diagram of a flower with labels. Have the students draw a similar picture to the diagram. When finished, orally discuss the parts of the flower. Objective: Compare and contrast other seeds to the marigold seed. characteristics and look through a magnifying lens. Record the students’ observations on the chart paper. Have the students write descriptive paragraphs about a particular seed without saying the seed’s name. When read to the class, see if the other students can identify which seed is being described. Objective: Write a descriptive poem about flowers. – three line poem with 5 syllables in the first and last line and 7 syllables in the middle line). Have the students work in groups of three or four when writing the poem. When the poem is written, make a picture illustrating the poem. 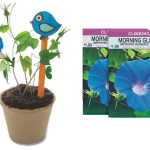 Objective: Illustrate the growth of the flower using a variety of materials once a week for four weeks. Objective: Make leaf and petal rubbings. 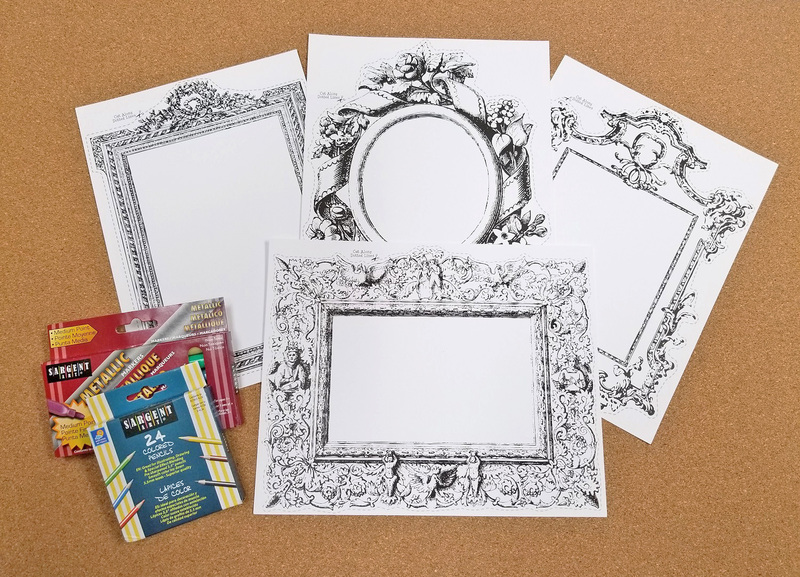 Additional Materials: paper, crayons without paper. leaves to create a variety of designs. When the rubbings are completed, the children can add any other drawings to their paper. At the bottom of the paper, leave space for the students to write a sentence about their picture. Objective: Identify words beginning with f (flower) or m (marigold). Procedure: Prior to the lesson, decide which letter (f for flower or m for marigold) the students will use. Brainstorm with the students lists of words beginning with f or m. Write the list of words on the chart paper. Encourage the students to come up with words that are nouns (people, places, and things), verbs (shows action) and adjectives (descriptive words). Have the students put words together to write silly sentences. Objective: Count the number of leaves in one pot and record the findings on a class graph. students have filled in their column on the chart, they can compare which pot has the most or the least number of leaves. Objective: Develop a prediction chart based on the growth of the marigold. and a space for the actual response. Have each student record their predictions then find the actual response. Some actual responses might not be able to be recorded for a few weeks. 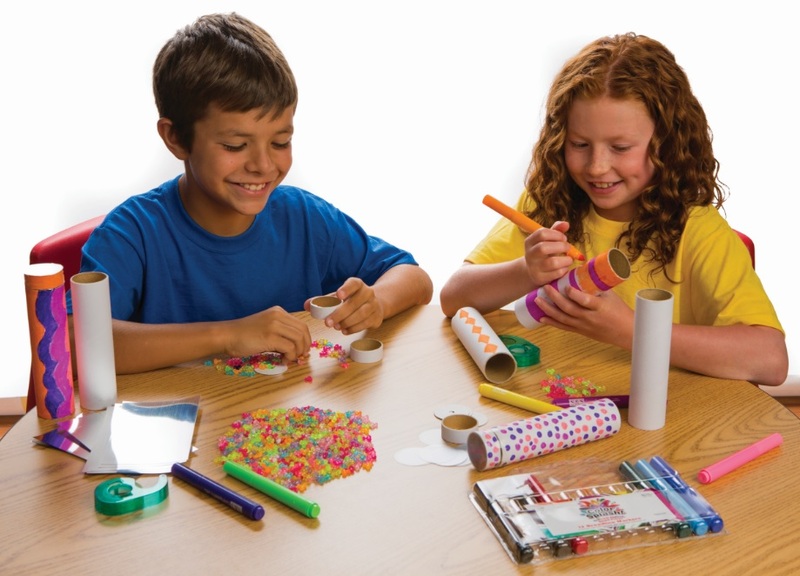 This activity can also be used with older adults at a senior facility. Add this to your Spring Activity Calendar and have residents work together to create their Marigold garden. 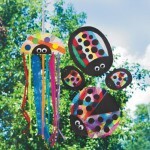 This entry was posted in Arts & Crafts, Education, Spring Crafts and tagged classroom, educational craft, Educraft, Flower garden, garden, Marigolds, spring, Spring Crafts, Teachers by S&S Worldwide. Bookmark the permalink.